Get the Funk Out! : Yes, I too have my own share of funks! Just returned from a busy east coast trip. Husband was sick with a cold when we left and also a twisted knee, then my daughter caught the cold (thankfully, not the twisted knee). But, when she gets sick, sometimes it is really bad and this time it is a tough one to beat. A summer cold is such a drag and it seems to have overtaken her sinuses, throat and now ears. Poor thing had to deal with driving here, there and everywhere, staying at six different locations, and then flying back with fluid in her ears and a lousy cold. But she did get to experience a beautiful wedding ceremony in Groton, Massachusetts on a gorgeous farm featuring her gorgeous cousin and her new husband. It was amazing! She never made it through the reception, but we witnessed an unforgettable wedding ceremony. Thankfully, we discovered CVS had a minute clinic, which is not a minute btw. We found one in a small Massachusetts town and a very nice nurse practitioner determined that my daughter could fly but she would have to take Sudafed and Advil to make it back. My daughter thought she would have to take Cedafil (that is the stuff we wash our face with). If you know me, you know that I am not a big fan of over the counter meds, but I had to do something to make it back home as painfree and comfortable on the east to west coast flight. I am also not a fan of all the snacks they give you on JetBlue, but they were a great distraction to the pain and discomfort and my daughter vowed to "go on a healthy shopping spree when we get back home." Worked for me. And how did I stay sane and healthy on this trip? I didn't. Well, I squeaked in almost a daily workout, because I spent alot of my days inside a hotel room with her. I also packed foods from home that I could microwave (e.g. oatmeal, popcorn, etc), I tried keeping a positive attitude (reading a funny book helped), and then at the very end of the trip...my body felt the strain, so here I sit trying to kick the cooties out of me!! BE GONE YOU LOUSY COLD!!!! Looking forward to getting back in the studio this coming Monday! Thanks to Sheldon Abbott, host of Cure for the Blues, for subbing my show. 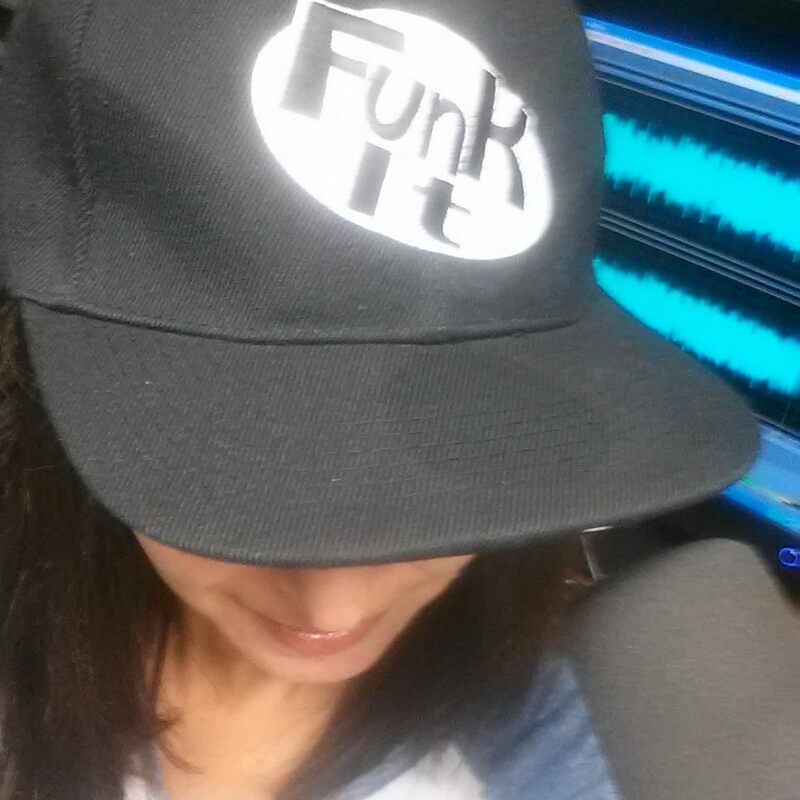 Hope you are having a great July and tune in Monday at 9am pst for more Get the FUNK Out!